"This book is an important reminder of the necessity for college and university actors to become aware of the critical role they play in the construction of effective learning environments. The authors advocate for a renewed sense of agency where students, faculty, and administrators do not succumb to a culture of compliance. The authors not only ask for a more active and conscious participation in the construction of learning environments, but also for a more honest and public dialogue about the dynamics that work or do not work in higher education institutions. 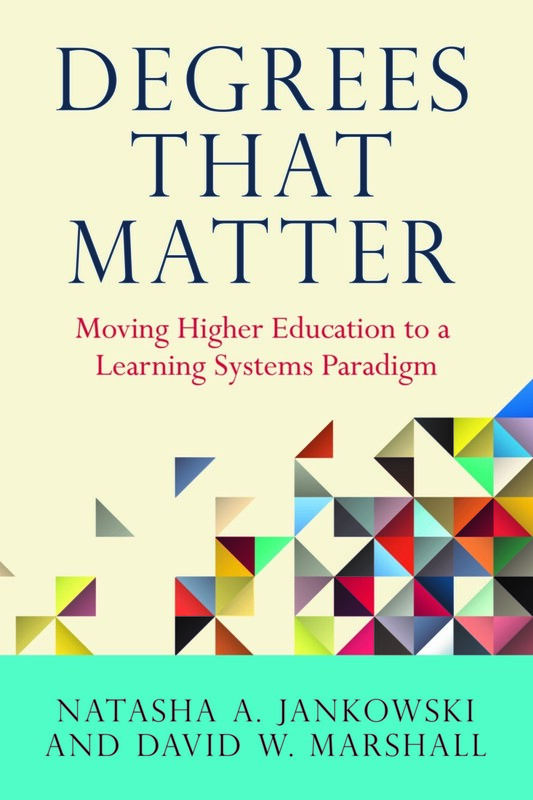 This book is required reading for educational leaders who want to construct creative, caring, and collaborative forms of learning in higher education institutions."